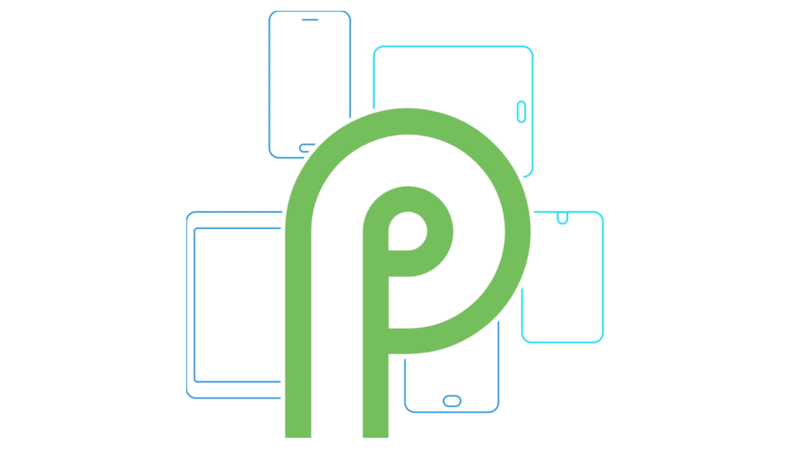 Talking about Android P, we have already seen that it has some similar gesture features as the iPhone & by this year ends a lot of Android devices will have Android P. Today there is another information shared that all Nokia Smartphones will have the Android P update before this year ends. 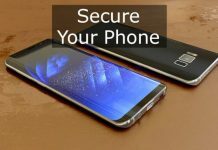 We already know that Nokia 7 Plus is there in the Android P preview program & through this we could already imagine what all the device will get in the Android P update. 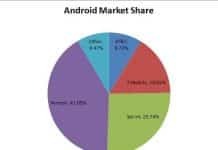 We are yet to get the release date for Android P for all these Nokia devices as there is no official confirmation regarding the Android P update, but it is quite clear that the update will come before this year ends.